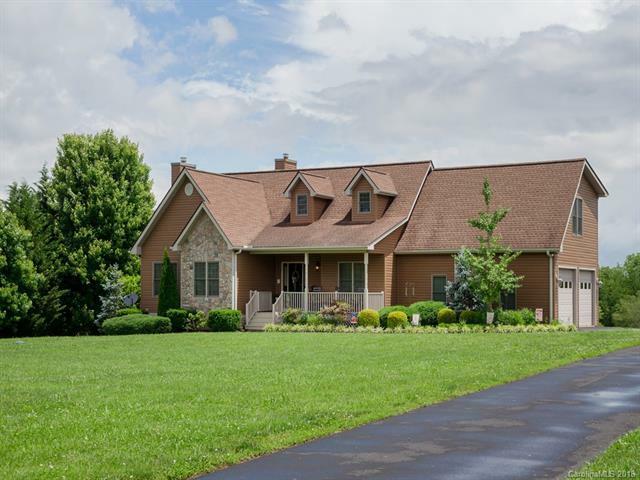 Gorgeous custom built a home in sought after Mills River that sits on a level 2.49 acres lot. Very easy to make an additional master bedroom. 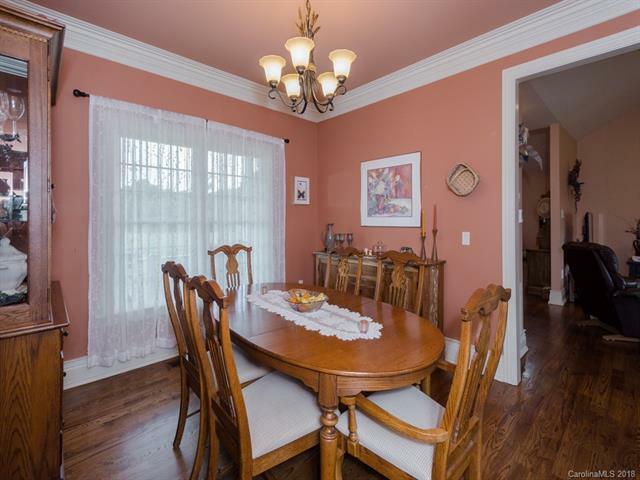 This home offers a bright open concept and vaulted ceilings. 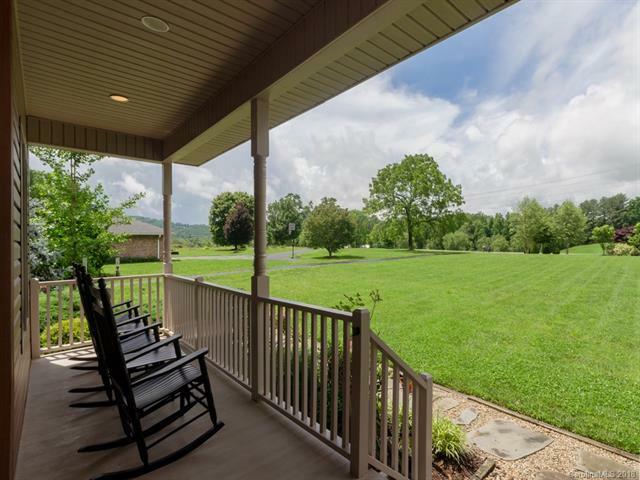 Enjoy the year round mountain views from the comfortable spacious sunroom. 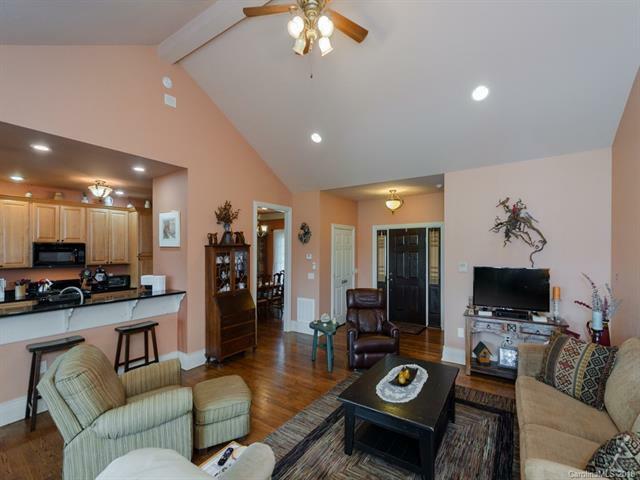 Extra large finished basement with pool table, wet bar, and room for a full-size refrigerator, half-bath, both dining and den areas with access to the beautifully landscaped private backyard and water feature/Koi pond. Plus a covered area for dining out and entertaining. Full house generator on demand. Just minutes to grocery shopping and pharmacy. 12 Minutes to Asheville Airport, restaurants, shopping and so much more.